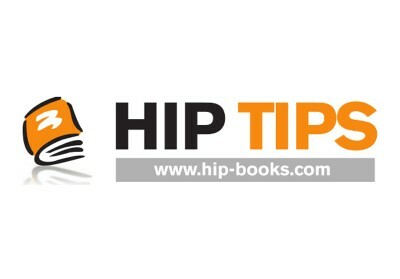 Subscribe to HIP TIPS and every week through the school year, you’ll receive practical teaching ideas, downloadable resources and special discount offers – delivered right to your inbox. View the HIP TIPS archives here. View the HIP TIPS archives here. Of course you can unsubscribe at any time, but we think you’ll enjoy the privileges of being a HIP Insider.